French people have always been known for a certain ‘je ne said quoi’ when it comes to fashion. A sense of freedom, a love for simplicity embellished by a detail that will make the difference, and stripes. Always stripes. One year ago, Café du Cycliste arrived in London with its bags full of French style. The heart of Spitafields welcomes the spirit of the brand’s French heritage. In a setting that reflects their Côte d’Azur roots, the store offers the chance to discover the fabrics, take a closer look at the patterns, and find the perfect fit. This season the iconic Breton stripes appear on jerseys, neck warmers, bidons and more, with revisited colours and iconic styling. 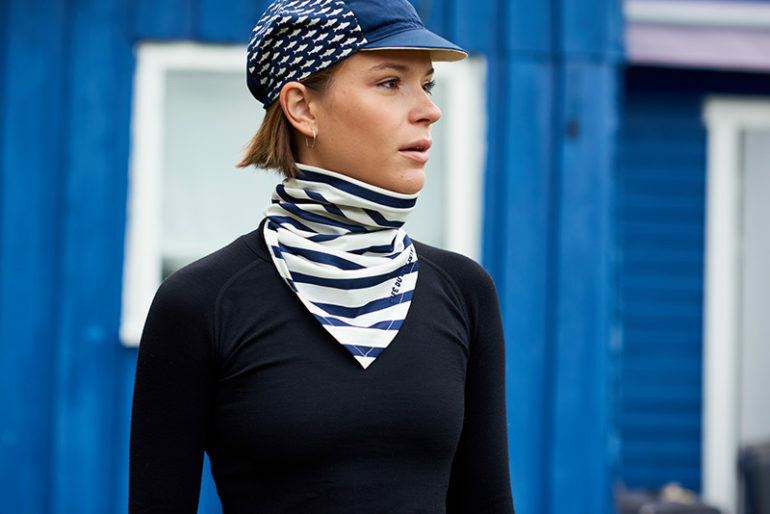 Perfect apparel to add a French twist to an English ride.